Monday 19th May 2014 – 2.25pm – Murray MacGregor. 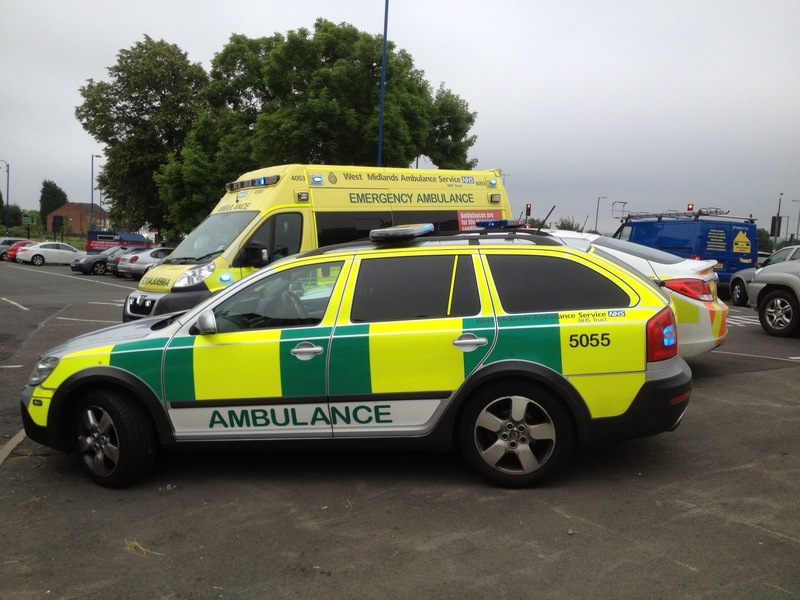 Whilst many people were out enjoying the sun over the weekend, staff from West Midlands Ambulance Service were dealing with an almost 10% increase in call numbers. On Saturday, call numbers were up by almost 8% compared to recent weeks; on Sunday it was even busier with calls up over 10%. Despite the number of calls increasing as the weather got better last week, the Trust was able to exceed all of its performance targets and provide good clinical care to patients. A West Midlands Ambulance Service spokesman said: “The warm weather undoubtedly brought lots of people out to enjoy the wonderful West Midlands. Unfortunately, that did also result in a number of additional calls for the ambulance service. “When the weather gets warm, we get a rise in the number of people, usually with long term conditions, who suffer breathing difficulties. Equally, the most common reason for a 999 call over the weekend was as a result of the patient having fallen. “However, there were a number of weather related calls too such as for sunburn, dehydration from being outside for too long without drinking enough non-alcoholic liquids and falls whilst enjoying a range of pursuits in the countryside. You can see the Demand by 999 calls received by each of our five operational areas.